← Indulge in FIC’s Vermont Classic Frozen Custard! My family loves to eat, and this food blog, which chronicles our family food adventures, is proof of that. Max’s Restaurant is one of our favorite places to eat because of their delectable treats. Now, we have another reason to visit Max’s. affordable and delicious afternoon snacks that are truly Pinoy. 1. 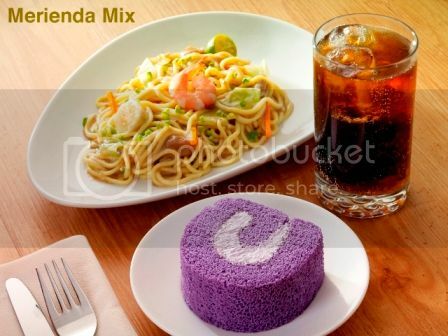 Choose any of Max’s classic merienda dishes like Pancit Luglug (plain), Pancit Canton (small) or a petite bowl of triple-chocolate Champorado. 2. Pair your Max’s merienda dish with your choice of Max’s Corner Bakery products like the freshly-baked Ensaimada, topped with creamy butter, sugar and grated cheese; the melt-in-your mouth Cheese Roll; or a luscious slice of Cake Roll with your choice of yummy icing filling – chocolate, mocha, ube, mango or jelly. 3. Choose your drink (any Pepsi softdrink, a cool glass of Sago’t Gulaman, or a steaming cup of Brewed Coffee). Everyone can avail this promo from 2:00 pm to 6:00 pm starting July 19. 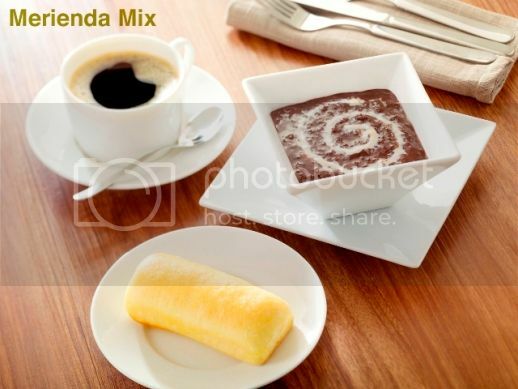 This entry was posted in Max's Corner Bakery, Max's Merienda Mixes, Max's Restaurant. Bookmark the permalink.